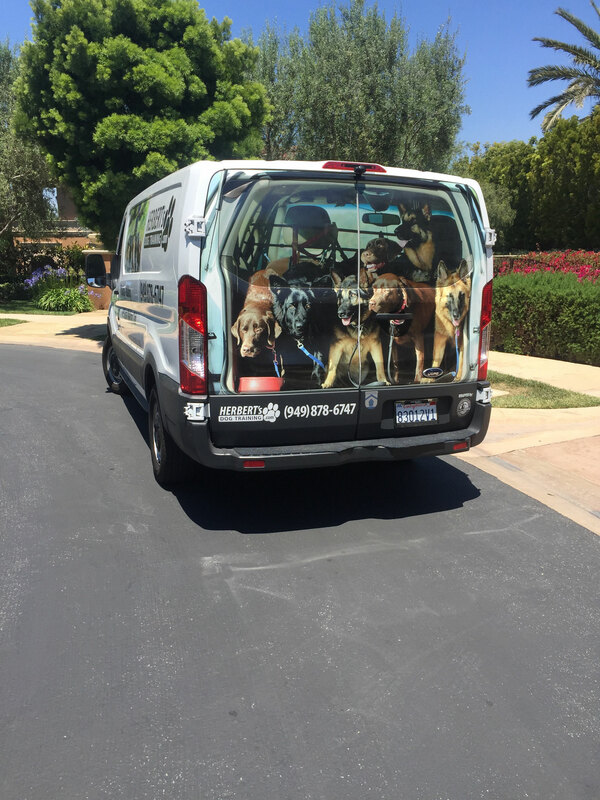 If you need a little help with your dog or have some questions about your four legged friend maybe I can help. 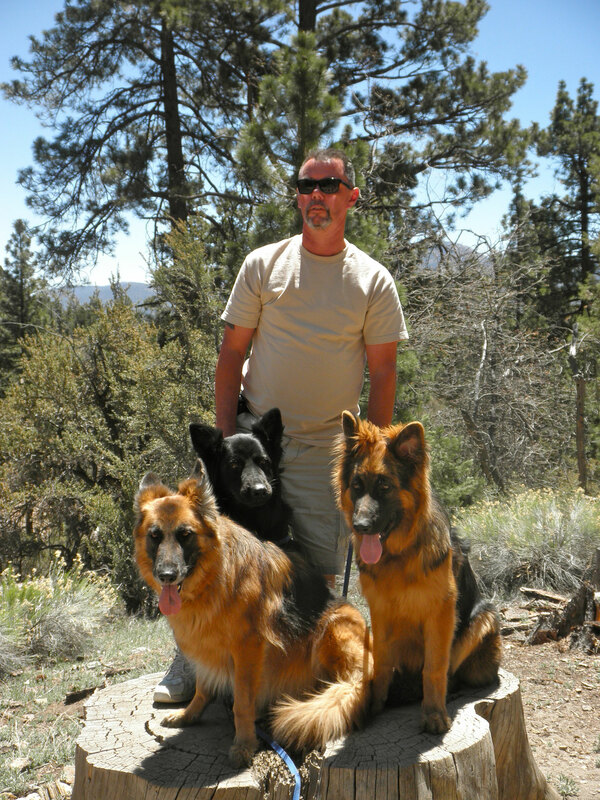 I offer in home dog training, basic commands as well as behavior problems like aggression, anxiety and dominenz problems. 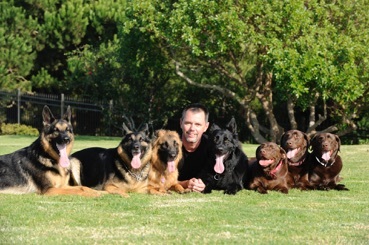 I am also more than happy helping you with the decision should we get a dog and if yes what breed is the best for us. 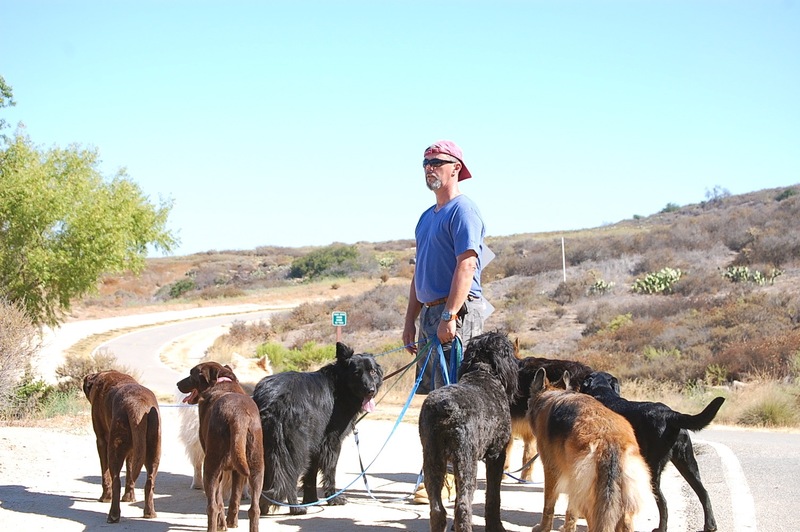 Another part of my service are social dog walks with groups of friendly dogs in all sizes. 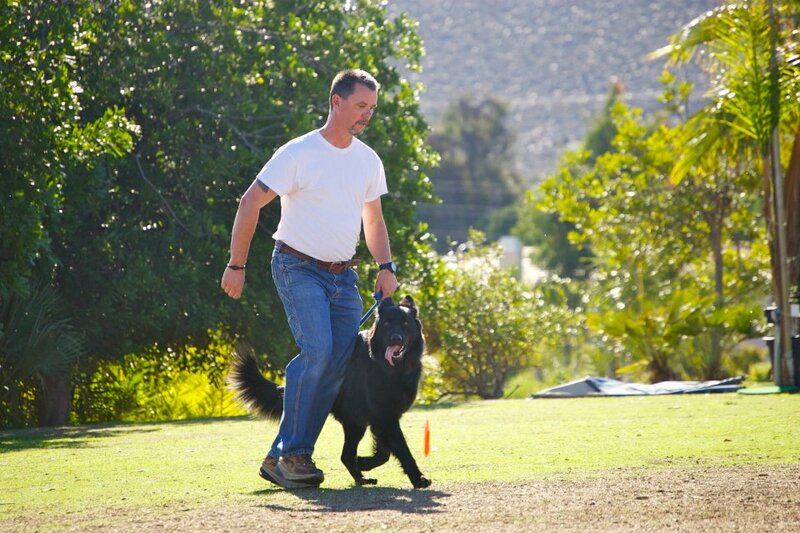 These walks are perfect for puppies and young dogs to get well socialized without going into a crowded dog parks or overfloading daycare facilities. 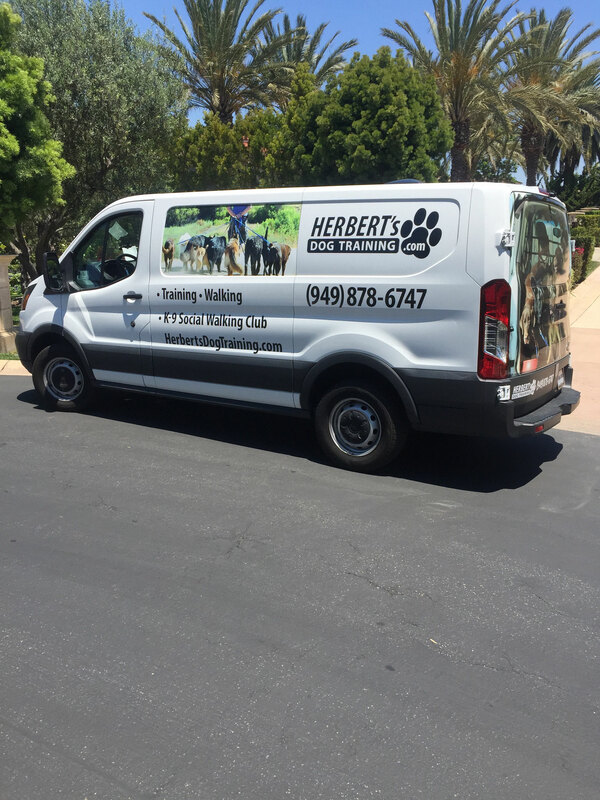 My name is Herbert but most people call me Herbie. In 2007 I moved from Germany to California to start a new chapter in my life. 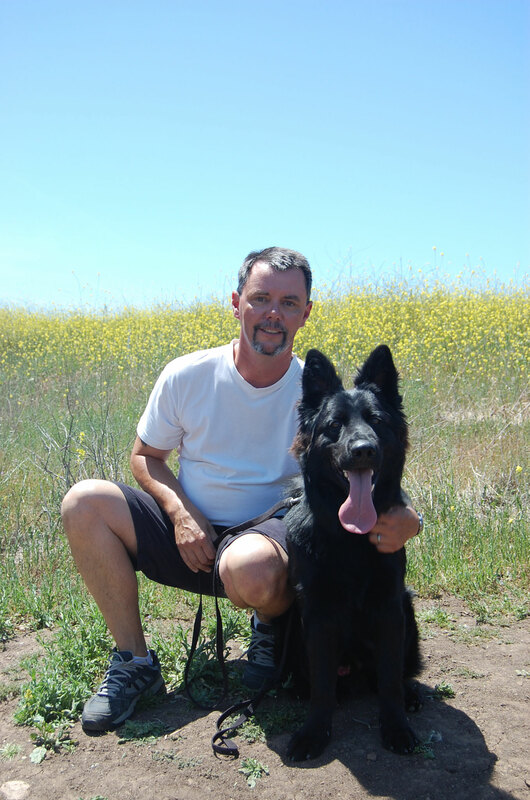 However, I started working with dogs already in 1978, when I got my first German Shepherd. 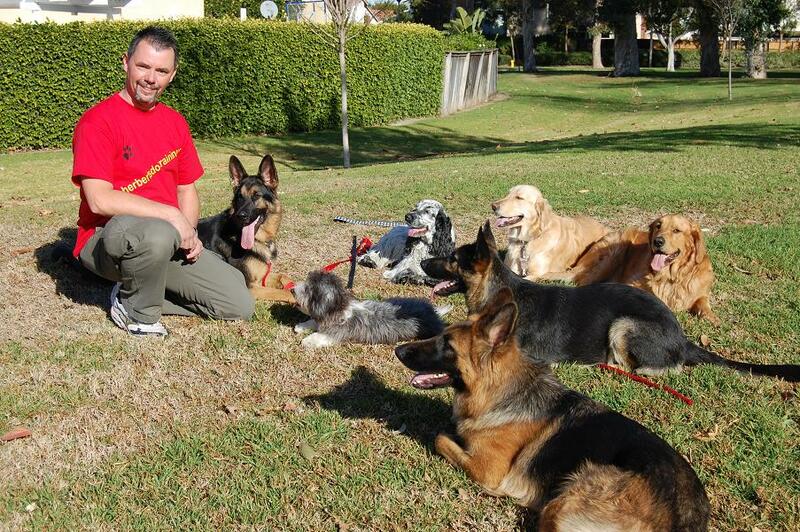 I was a member of the German Shepherd Club for more than 25 years. 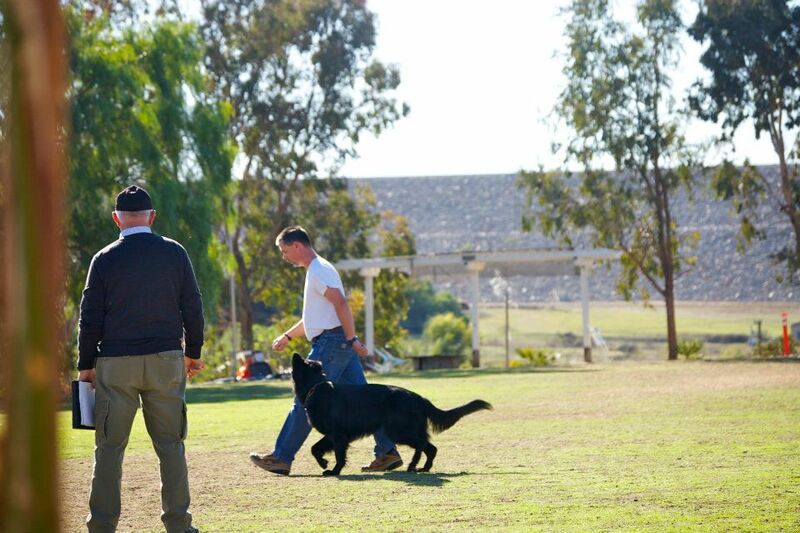 That is where I trained my own dogs in Schutzhund and started helping people with their dogs. 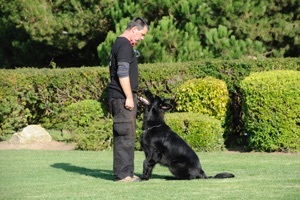 Schutzhund is dog-sport which is build of three different chapters / phases: obedience, tracking and protection. 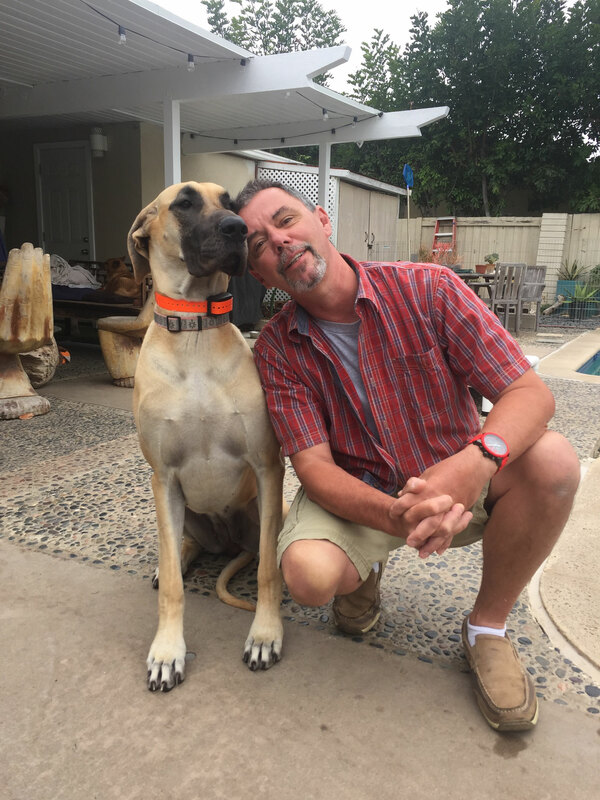 My goal is to help you have a better relationship with your dog, and to create a stronger bond between you and your dog. It s more a passion for me than a job. As like no person is like another, no dog is like another.So we together have to find the best way for you and your dog.